Greg Normand will pilot the Oakland Grizzly mens lacrosse team in 2019. The veteran coach is not new to the MCLA, as he had two previous league stops. Oakland’s new coach previously held MCLA head coaching positions at Eastern and Central Michigan universities and recently stepped down after eight years as the Michigan State women lacrosse coach. He was a staff writer for the MCLA: The Magazine several years ago when the publication existed. Normand is the current president of the Women’s Collegiate Lacrosse League (WCLL) and a ranking member of the Women’s Collegiate Lacrosse Associates (WCLA) -- a league governed by US Lacrosse and unaffiliated with the MCLA. 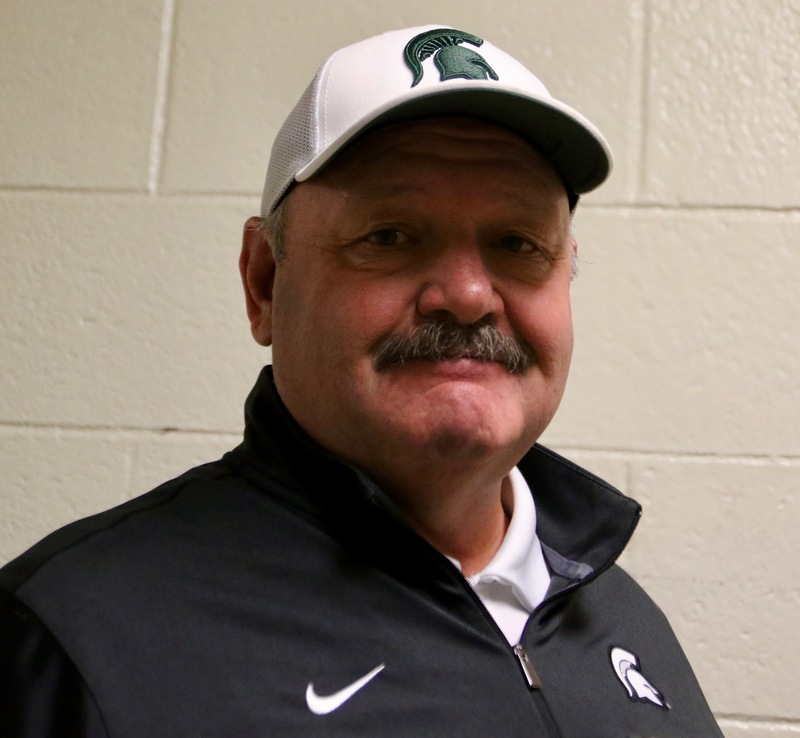 Normand has coached high school lacrosse for more than 25 years and is the current secretary of the Michigan High School Lacrosse Coaches Association. The veteran coach is sixth in wins all-time in Michigan prep lacrosse history and said he’s happy to be a Grizzly. “I appreciate the young men at Oakland giving me a chance to get back to the MCLA and I think we’ll dispense with all the prognostication and simply say, we look forward to the spring and see what develops,” he said. Oakland was 7-5 in 2018 and opens 2019 camp Jan. 14.